Conclusion: Essential Oils can be harmful more often than not. Hydrosols (aromatic waters) are preferable to Essential Oils and safer for cats. Hydrosols are gentler and less concentrated while still containing the properties of essential oils. But, avoid the Essential Oils which are toxic to cats*. IMPORTANT: Cats metabolize Essential Oils differently. 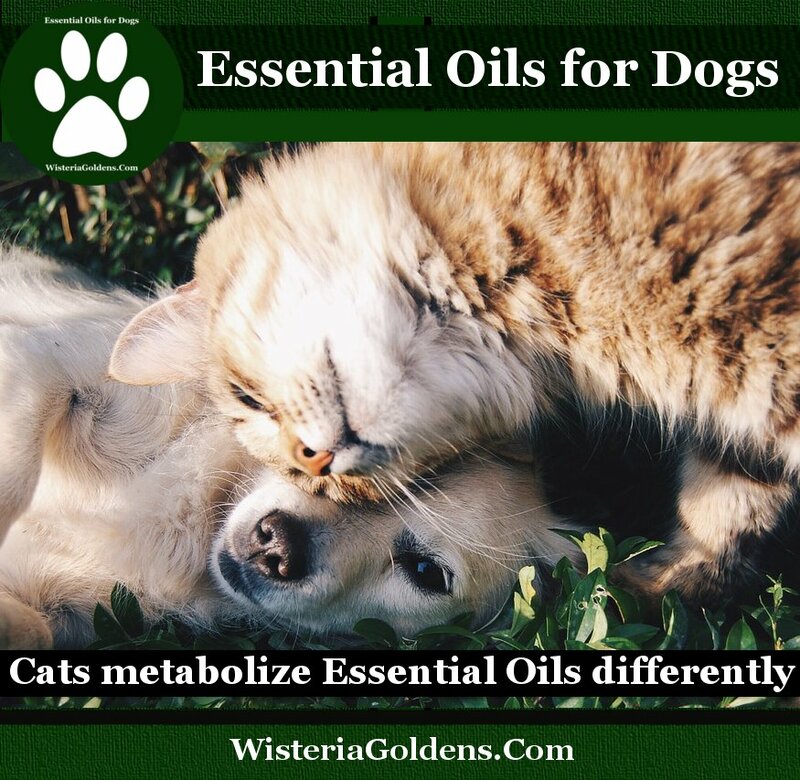 When you do use Essential Oils (for yourself or your pets) be sure to use the Highest Quality Essential Oils (contact me to learn more about the brand I choose and why), and when you are using with cats dilute to 1% (1 part EO per 99 parts Distilled Water). *Must Read “Holistic Aromatherapy for Animals” by Kristen Leigh Bell, explores in depth the topic of pets and essential oils.